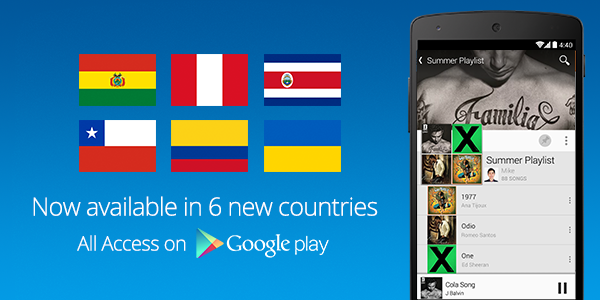 A trip to the Google Play support page shows that Play Music is available in over two dozen countries across the globe. Of course, we're always on the lookout for more locations to make that list. 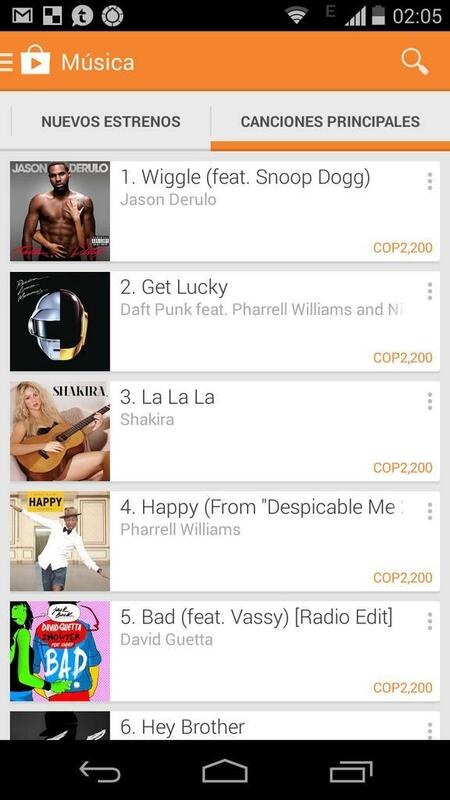 Today we've received word that support has spread to at least one country that hasn't yet appeared on there: Colombia. And this includes All Access. Seeing is believing, and here we see support both in a desktop browser and on an Android device. What remains to be seen now is whether Play Music is rolling out to other areas too. Google has yet to update their support page with Colombia, so who knows what other locations may have trickled in? Feel free to reach out to us if Play Music is newly available where you live as well.